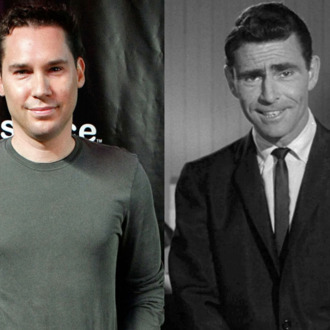 Deadline reports that Bryan Singer has signed a deal to executive produce and develop a reboot of The Twilight Zone for CBS TV. 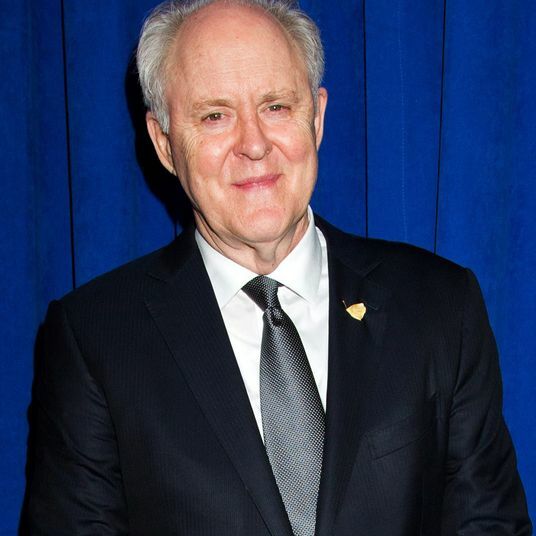 The original series ran on CBS from 1959 to 1964 and again from 1985 to 1989. Most recently, UPN attempted a Forest Whitaker–hosted reboot of the show in 2002 that ultimately got canceled after one season. There is also a Matt Reeves–spearheaded film remake still in the works. It’s too bad neither could’ve come out before Friday’s apocalypse — it would’ve been valuable to warn the future last person on Earth to make sure he doesn’t drop and break his glasses.